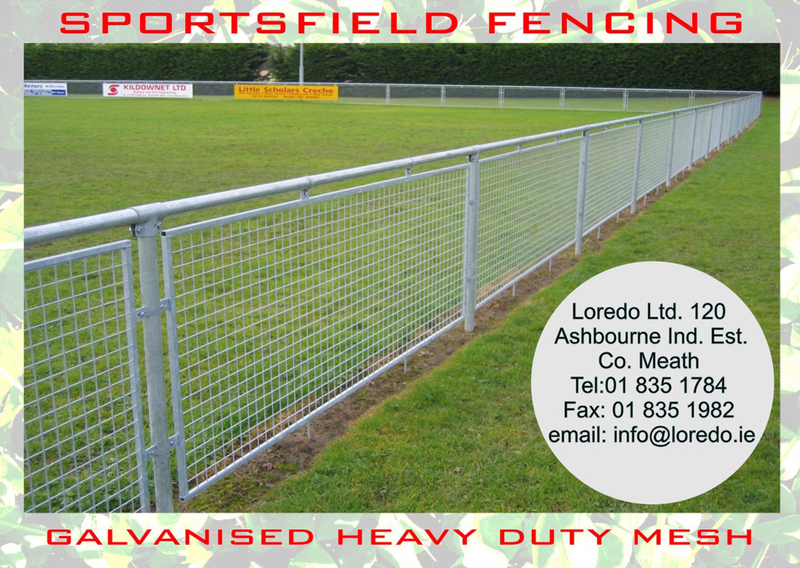 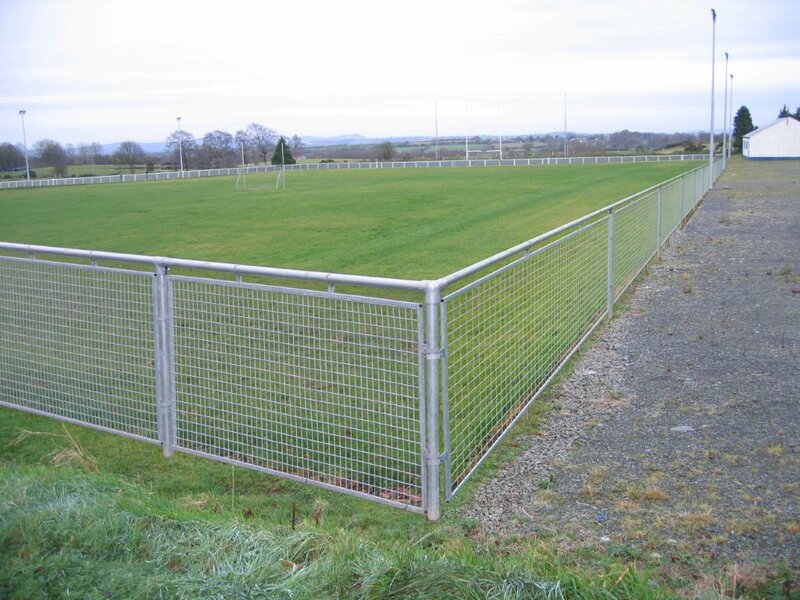 Loredo has for many years produced sports field fencing which is a low cost solution for football clubs and other field activities which require crowd control. 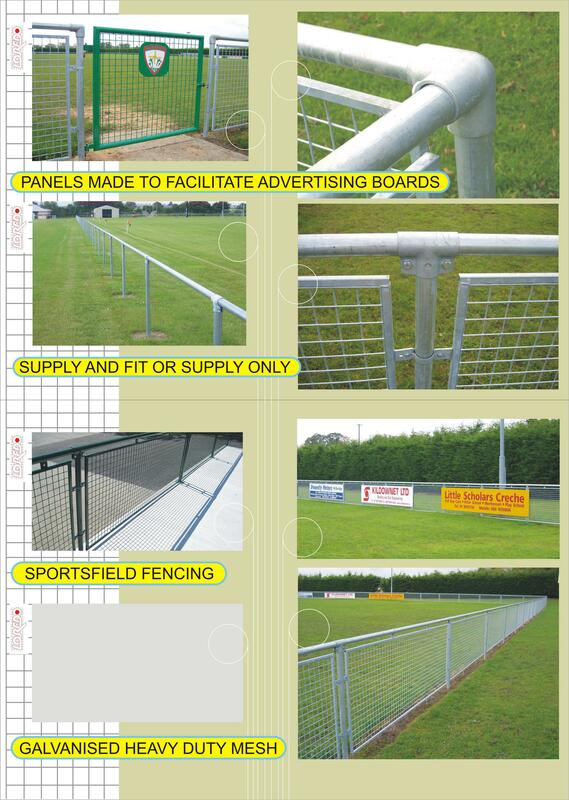 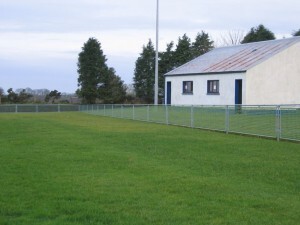 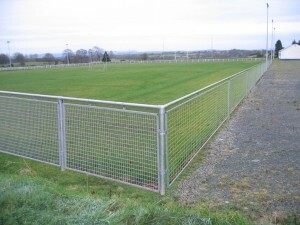 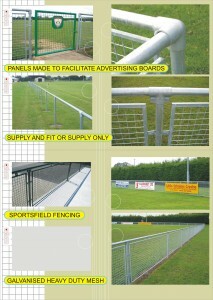 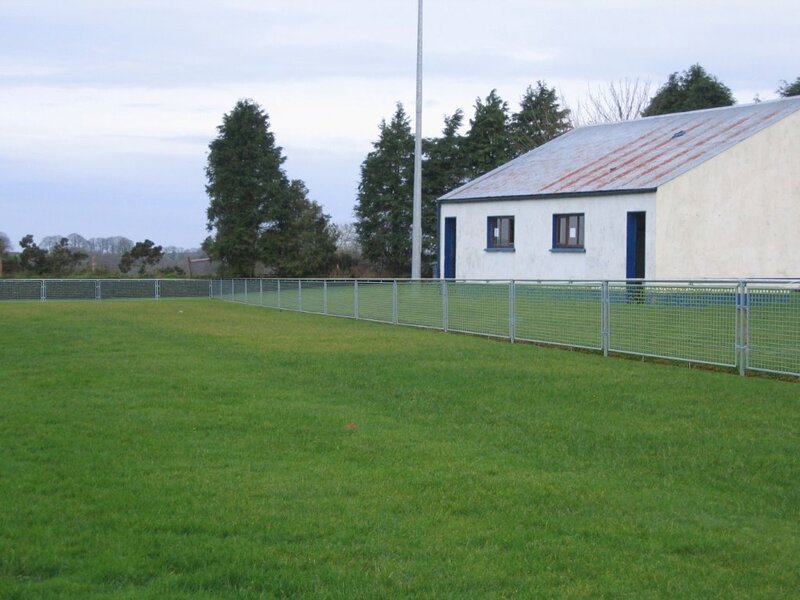 The fencing is modular and can be erected by the clubs themselves leading to substantial savings in costs. 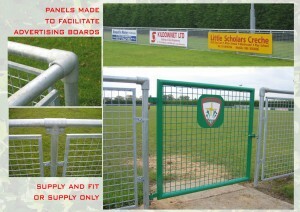 The panels are made to customer specification and enable advertising boards to be fitted. 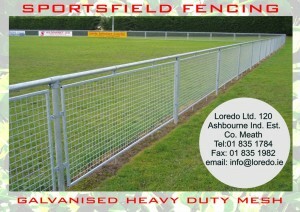 Loredo also provide a photoshop facility to enable clients to see a full rendered image of their sports field in advance.